Home » #FOODTVCHAT » #FoodTVChat with Chef Ashley Nickell was a Blast! #FoodTVChat with Chef Ashley Nickell was a blast and if you missed it you can find the stream right here or read our recap below. So of course we are wondering, what does Chef Gordon Ramsey smell like??!! Hopefully, Chef Ashley Nickell will let us know the answer to that. In the meantime, you will find the answers below to many other questions posed to Chef Ashley Nickell on #FoodTVChat and you will see for yourself why #FoodTVChat with Chef Ashley Nickell was a blast! What does Chef Ashley Nickell believe makes a great chef? 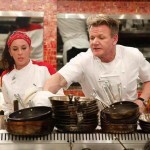 What three words would Chef Ashley Nickell use to describe her experiences on #Hell’s Kitchen? 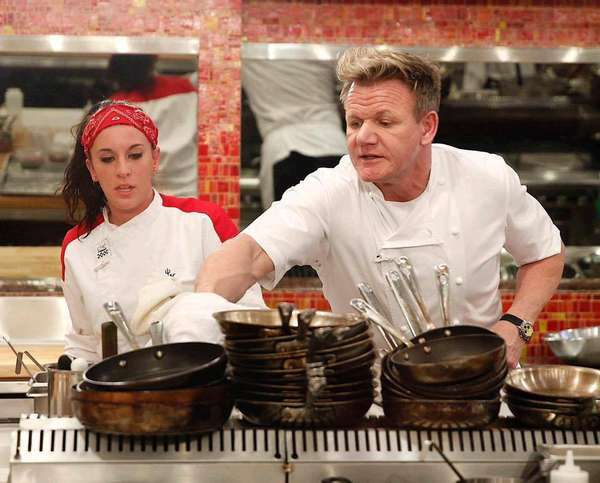 What dish did Chef Ashley Nickell make on #Hell’s Kitchen that she would make again? Her signature dish of course! But what would Chef Ashley Nickell make for us if we were lucky enough to be invited to her house for dinner? What surprising things about herself did Chef Ashley Nickell share with her fans on #FoodTVChat? On a more serious topic, Chef Ashley Nickell noted that it is a lot tougher for women than men in the culinary world where men still dominate. Chef Ashley Nickell’s culinary inspiration? So, a hearty Diva Foodies thank you to Chef Ashley Nickell for being such an awesome Guest Chef on #FoodTVChat. As we said, #Foodtvchat with Chef Ashley Nickell was a blast! We wish her the best of luck on #Hell’s Kitchen this week and also much success with her new restaurant in downtown Orlando, Restaurant Ash!